Country music star sings at the Texas funeral service for former President George H.W. Bush. Reba McEntire was overcome with emotion while performing the "Lord&apos;s Prayer" at George H.W. 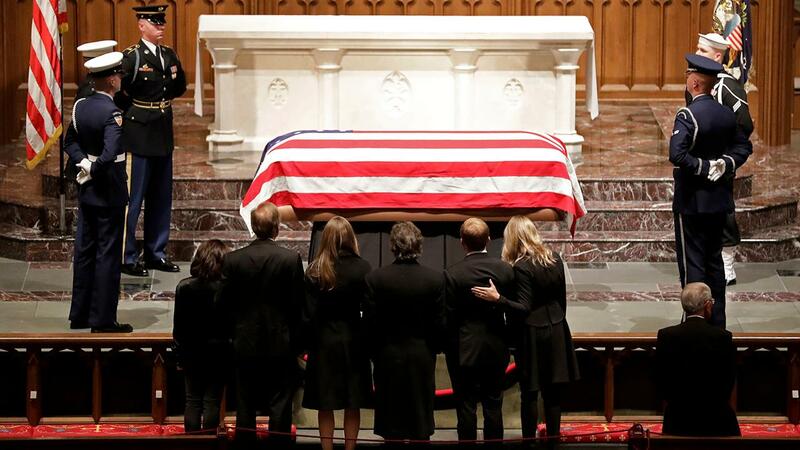 Bush&apos;s funeral on Thursday. Shortly after singing the opening lines, "Our Father who art in Heaven," the country legend stopped to cough and regain her composure. McEntire, 63, stopped in front of a weeping George W. Bush, who wiped his face with a cloth, for part of her performance. She was able to sing the rest of the tune without issue until the very end, when her voice almost broke as she sang, "Give us this day." The late President George H.W. 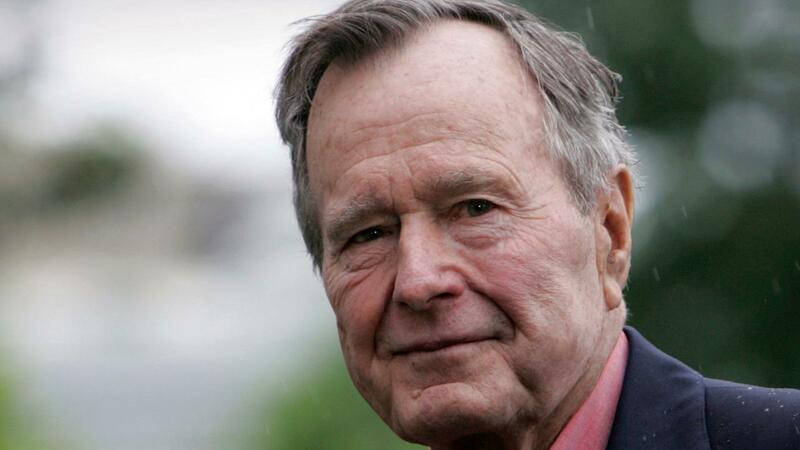 Bush passed away on Nov. 30 at 94 years old. After laying in state in Washington, the late 41st president&apos;s remains were transported to Houston, Texas. His funeral mass was held at St. Martin&apos;s Episcopal Church, where his family worshiped. He will be buried next to beloved wife Barbara and daughter Robin, who died of leukemia when she was just three years old, at his presidential library.